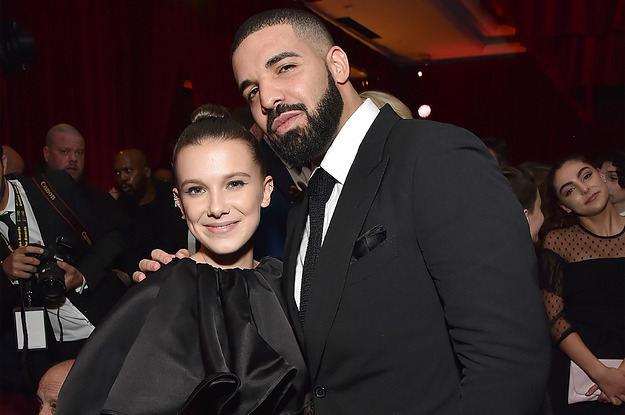 She told the hosts that she and 31-year-old Drake regularly text each other since meeting in Australia last year and Drake invited her to his concert. Her comments sparked criticism because of the 17-year age difference, but Brown wasn’t having any of it. Brown wrote: “Why u gotta make a lovely friendship ur headline? U guys are weird…For real. I’m lucky to have people in the business extend their time to help me further my career and offer their wisdom and guidance.